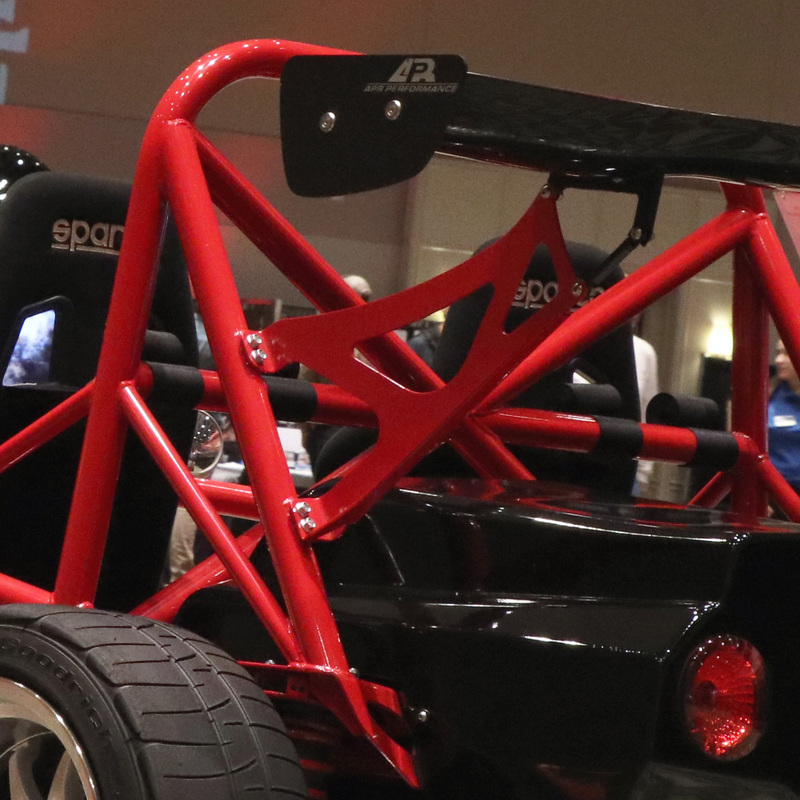 Upgrade your Exocet's rear wing mount hardware with this kit. Beginning with 2017 Exocet kit deliveries, the Exocet rear wing mounts moved from 1/4″-20 to M8 bolts for additional strength. Use the Exocet Rear Wing Mount Hardware Upgrade Kit to drill and re-tap your existing mounts. Available to all owners who purchased the factory Rear Wing Mount option on chassis number 270020 through 270222 at no charge, pay only shipping. The upgrade kit is offered in four versions depending on your existing tool set/capabilities. Upgrading will require the use of a drill. All hardware kits ship USPS Priority Mail for $5.65. Please add your chassis number to the Order Notes section during checkout for verification.